Okay, let’s look at what is trending this year…. Face it - furniture is expensive, so make the best of what you have and ensure your furniture can serve more than one purpose. What are we talking about? This can be a mirror cabinet that doubles as cabinet space, but looks like a mirror feature or a folding dining room table. You know those that can extent or fold in to save space. One of the best examples of this, the MyProperty Namibia team has seen, is the Ottoman chairs that turns into 5 mini chairs. Another cost-effective interior design trend that you can DIY at home. 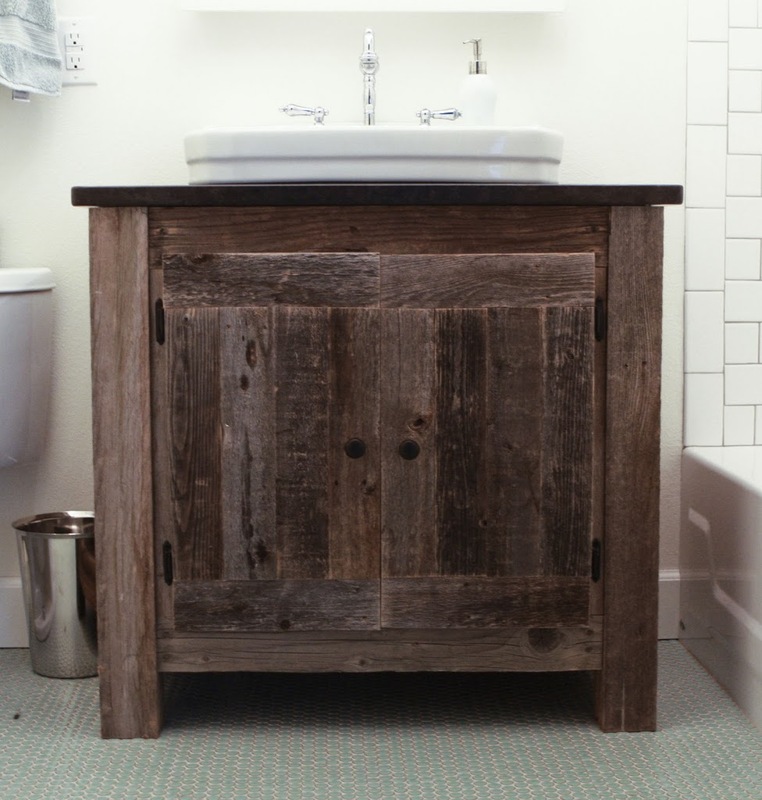 Oxidized wood is wood that has been made to look weathered and works really well with reclaimed wood. Create your own Oxidizing solution at home with white vinegar and fine steel wool (alternatively use nails). Mix the two ingredients, let it sit in a glass jar for some time until the steel wool has been dissolved and, viola! Just get your piece of wood and paint it. Our team thinks it brings character to any old piece of wooden furniture like coffee tables and cabinets. You’re thinking we’re joking, but we’re not. :) Boho is a melting pot of patterns, different textures with influences from a variety of cultures and eras. This trend is a great way to incorporate a lot of elements in your home that’s just standing around but that all works in harmony with each other. 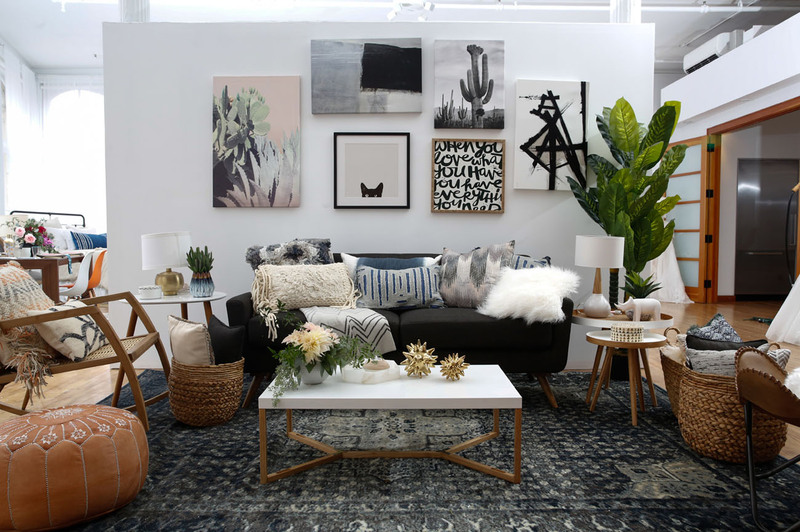 Include furniture and decor items like Persian carpets, lanterns, netting, some ottomans and candles. Coral - Fresh, energizing and perfect for key interior elements like scatter cushions on a grey couch or candles. Blue - Not just any blue, but a pastel blue. We’re talking about unconventional pastel blue kitchen cupboards. 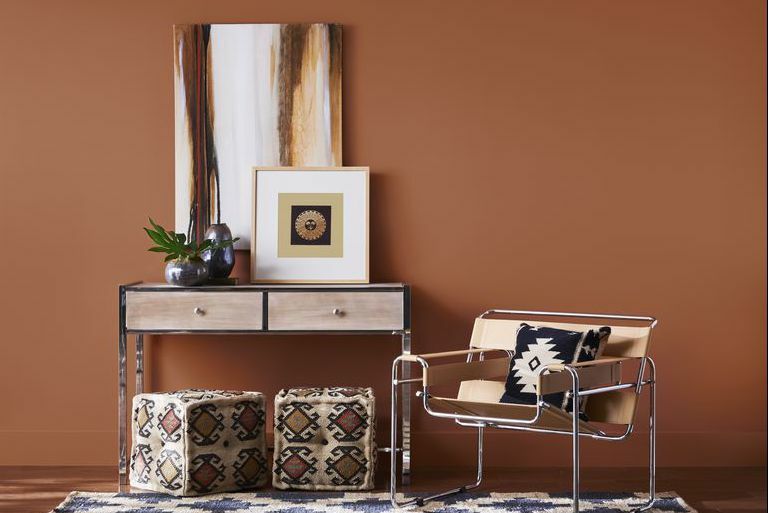 Brown - Bring out those earthy tones, whether it’s a featured wall in your home or perfect for leather furniture pieces like a couch or chair. That’s it from our team for this week! We have more trends and tips for your property coming up in the following weeks. So, do remember to SUBSCRIBE to our weekly newsletter to get our updates delivered directly to you! 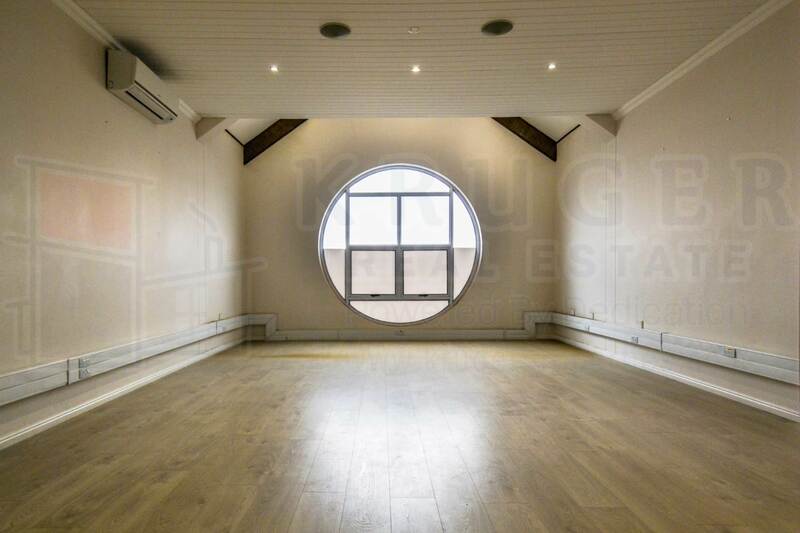 While you wait, browse the MyProperty Namibia property portal to find view our latest properties to rent or on sale, both residential and commercial properties.